One transfer that was long touted before this summer was that of Eden Hazard to Real Madrid, but that now looks to be ‘off the table’ with reports coming out that Real Madrid’s president Florentino Perez and Zinedine Zidane disagreed on the purchase of the player – ultimately leading to the Frenchman resigning as manager after lifting a third successive Champions League title (via The Sun). 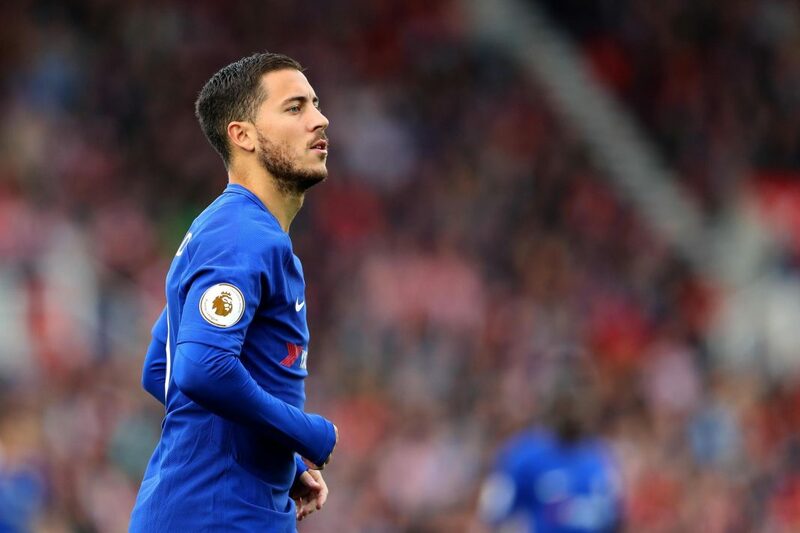 The initial noises coming from this report in the Sun will give Blues fans some respite that if Real Madrid are out of the running then it will significantly limit the changes of Hazard departing west London this summer, with their Belgian even once stating that he’d like to one day work with Zidane – that is currently no longer an option. The report states that it wasn’t just Eden Hazard who was blocked by Florentino Perez, as Manchester United’s goalkeeper David de Gea was also said to have been a suggestion that got a firm ‘no’ with the Real president preferring current stopper Keylor Navas. The Sun even carry a quote that Zinedine Zidane apparently told the club president; “I am done. You take care of the team,” in response to shutting down the transfer plans of Eden Hazard and David de Gea. Blues fans will certainly hope that Zidane doesn’t end up at a top level club in the coming weeks or the rumours will restart all over again, but it would seem that the Frenchman is set for a spell out of football to recharge the batteries – while it’s also said that if France have a poor World Cup then the former Real boss could be the next national team manager. Ultimately the transfer talk disagreement would likely have been a tipping point for Zidane in his impromptu resignation from the Spanish giants, but if there ever was a good time to leave a club then this was it, unless they were to go on and win a fourth Champions League title in-a-row next season.